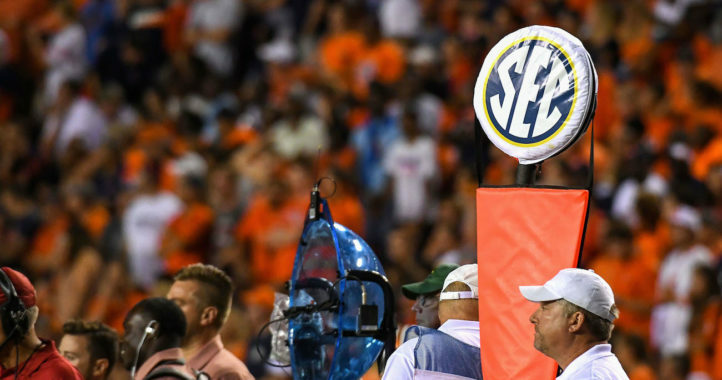 Former Auburn head coach Gene Chizik is back as an analyst on the SEC Network this season. This would make Chizik’s second stint on the network. 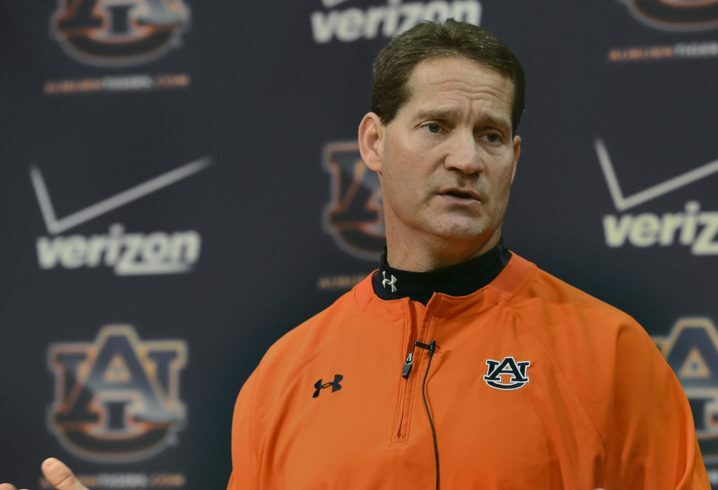 Following his departure from Auburn, Chizik was hired as a studio analyst during the SEC Network’s first year in 2014. After only one year, Chizik was hired to become North Carolina’s defensive coordinator, a role he walked away from to spend more time with his family this off-season. Chizik tweeted out a photo of himself Tuesday night in studio preparing for his first show of the year. 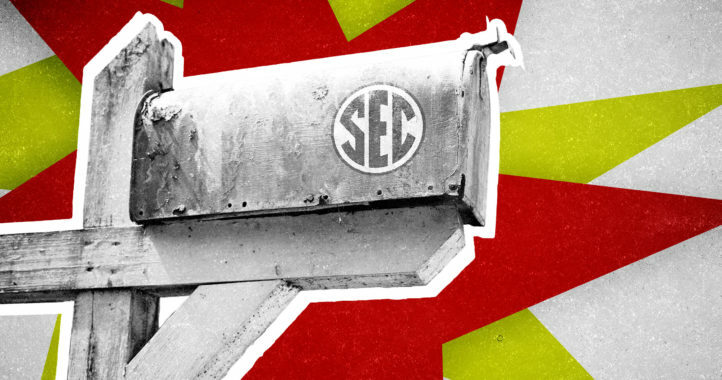 Chizik brings a wealth of knowledge about the SEC and, of course, football. Aside from being the head coach at Auburn, he was the defensive coordinator there from 2002 to 2004 and played linebacker at Florida. Chizik won the Home Depot Coach of the Year Award in 2010 after leading the Tigers to an undefeated season and a national championship. He’s just the second coach in collegiate history to be recognized as both the head coach of the year and the nation’s top assistant coach. It’s unclear exactly what his role will be, but nonetheless, he’s certainly a big addition for the SEC Network.